Are GPs taken for granted? We all now live in a more consumerist society that talks about rights but says very little about responsibility. We treat provision from the NHS as though it was a 24-hour supermarket. We are outraged if it is not there for our convenience. 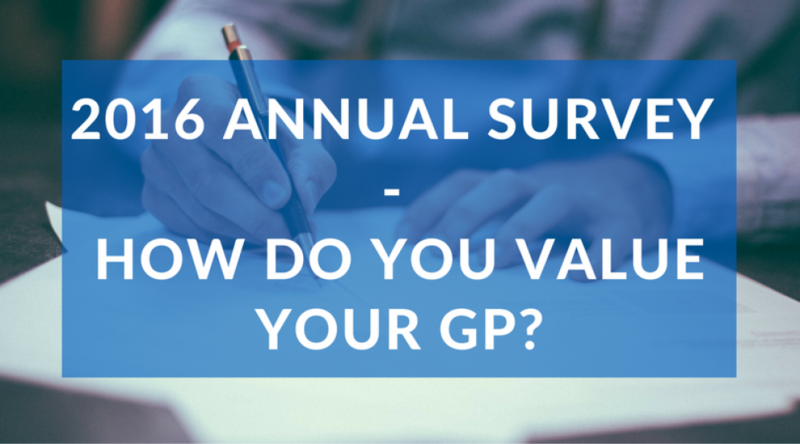 How do you feel about your GP? Our annual Jerrard Keats & Wolley survey is to highlight a snapshot and a good grasp of what is happening today. Eight questions, your input is greatly valued. We will share with you the feedback if you send us your email address and you will be entered in a draw for a bottle of Champagne (week commencing 19thDecember). Click here to send your email address.